Here at the Michael Bixby Center for Advanced Dentistry, we take the needs of every patient very seriously, tailoring all treatments to meet the needs of our Red Bank. This goes for general dentistry procedures focused on prevention, oral hygiene, and basic dental maintenance to advanced cosmetic and restorative dentistry therapies. Pregnant patients have some unique needs that dentists have to consider. We'd like to go over some of the important considerations for pregnant patients right now. It's probably a given to many, but the different parts and systems in your body are interconnected and affect each other in unique ways. That's especially true with dental health, which studies have shown can affect your general wellness. One example of this involves gum disease, and how that can lead to an increased chance of heart problems as well as issues with pregnancy. It's for this reason that women who are pregnant should take their dental health seriously just as they would their general wellness. If you are actively trying to become pregnant, it's a good idea to visit your dentist and your general practitioner. This will allow you to undergo a full exam and to have any issues treated and addressed before you become pregnant, or at least while your pregnancy is in its early stages. This is a common sense way to ensure your health and the health of your child. While you are pregnant, it's important to attend all of your regular dental exams as scheduled. During these exams, your dentist will perform a routine cleaning and make sure your teeth and gums are healthy. While visiting your dentist, be sure to mention any vitamins or supplements you are taking, as well as any medications you may be on or had prescribed while you are pregnant. This may have an affect on your dental wellness. Be sure to ask any questions and express concerns during these visits as well so any potential issues can be looked into. While you are pregnant, your dentist will not take any dental x-rays or perform major dental procedures. This is simply to ensure that there is as little radiation exposure as possible to you developing child. Dental x-rays are already very low in radiation, but extra precaution is for the best. As far as major dental work, we will want to avoid using any kind of sedation or anesthetic while a woman is pregnant. While fillings and minor restoration work can be performed just fine in the first two trimesters, we are less inclined to take chances by the third trimester. The only time when x-rays or major dental work may be performed is when there is a dental emergency that puts the health of the mother and her child in potential danger. After your child is born, normal dental treatments can resume. Any major dental work that was postponed will be carried out as soon as it is safe and feasible to do so. Generally, parents should bring their baby to the dentist for the first time within six months of the emergence of the first baby tooth. This allows parents to get helpful tips for dental care, and it allows dentists to identify any dental health challenges or issues that may be ahead. 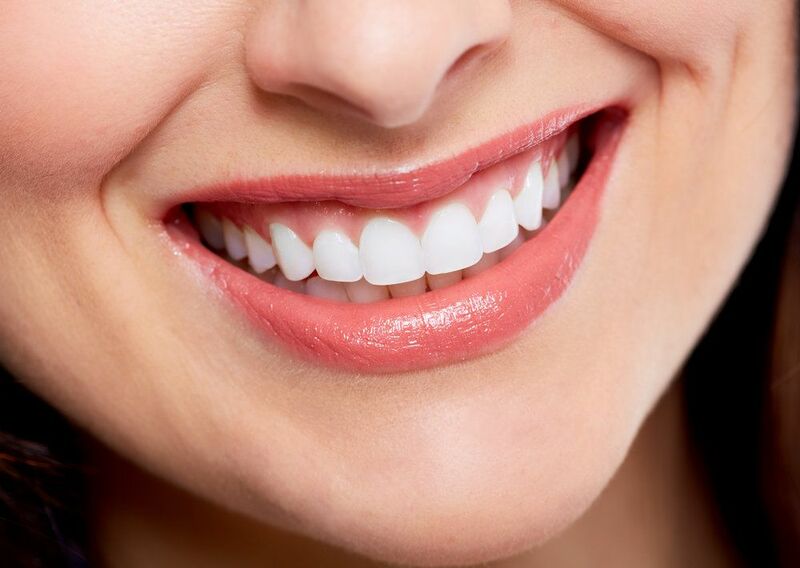 To learn more about your dental care needs during pregnancy and how we can help you have a smile that is healthy and beautiful, be sure to contact the Michael Bixby Center for Advanced Dentistry today. The entire team at the practice will help you have a great smile and achieve total dental wellness.